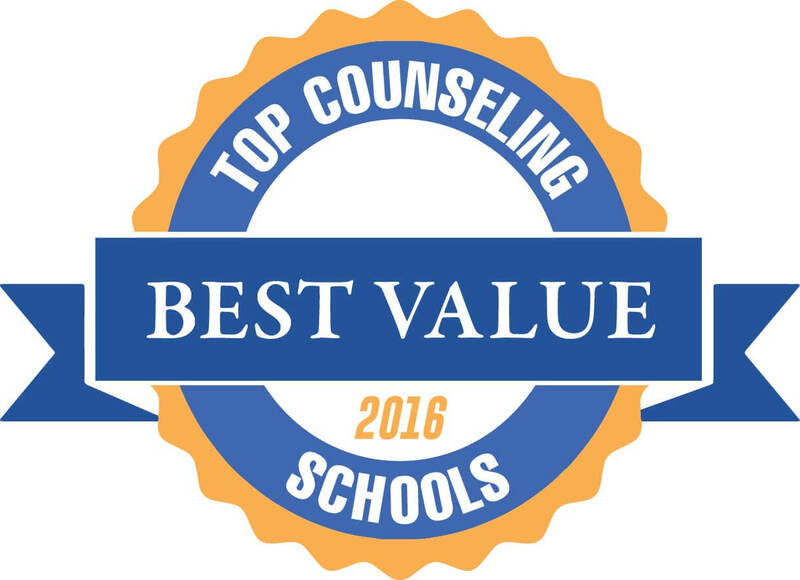 Welcome to our ranking of the five top value master’s degrees in counseling in Mississippi. 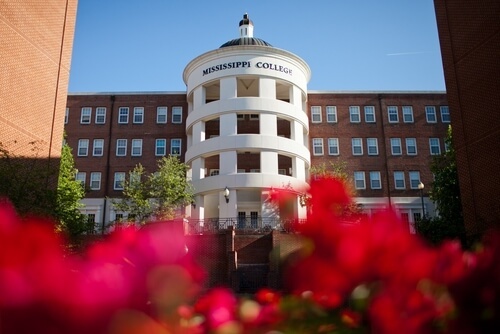 If you’re thinking about earning your master’s or Ph.D. in counseling in Mississippi take a look at these top-ranked schools. Mississippi might not have quite the same reputation as some of the New England states when it comes to higher education, but you’d be remiss to overlook these colleges too quickly. In fact, while there are only five schools included on our Mississippi counseling master’s degree ranking, these colleges combined offer more than 20 different graduate programs! 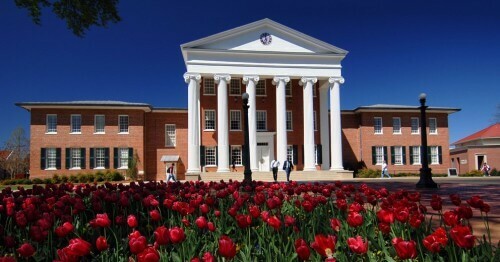 Whether you need a master’s or doctoral degree in counseling, the University of Mississippi has you covered. Counseling isn’t just about listening to people’s problems or asking them how they feel; it’s about guiding patients through their struggles and illuminating the thoughts that motivate their behavior. In this way, counselors are like emotional educators, so it’s no wonder that you’ll find all three of the University of Mississippi’s top master’s degrees in counseling within the School of Education. Tracks are available for both community mental health counselors and school counselors and require completion of 60 and 48 credits, respectively. And if you already have an accredited master’s degree in counseling, you may qualify for the university’s Ph.D. in Counselor Education and Supervision, which will train you for jobs in research, supervision, and academia. Mississippi College reported impressively figures in just about every category of our counseling master’s degree ranking methodology, including a consistently high 90% program completion rate. Marital, Couple, and Family Counseling/Therapy, M.S. Mississippi College offers an astounding six distinct academic programs for aspiring counselors, three of which are CACREP accredited. And two of the others – the master’s in counseling degree in addiction and the counseling education specialist program – still offer plenty of benefits, including career training to work at a Licensed Professional Counselor (LPC) and earn national certification, while the latter also qualifies students to become licensed school counselors. 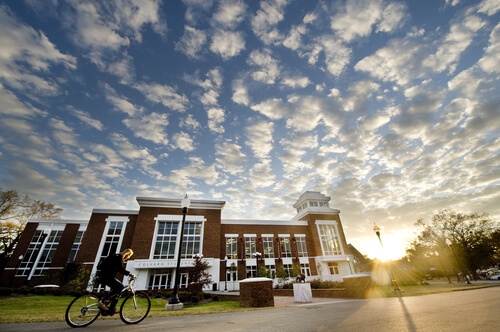 Mississippi College’s sixth degree option is a rare one indeed: the Doctor of Professional Counseling builds upon the work of practitioner-based master’s programs, enabling you to develop a clinical specialization and establish yourself as a true leader in the field. Master’s degrees in counseling and educational psychology share one roof at Mississippi State University, bringing like-minded students together to produce the best possible outcomes. Student Affairs and College Counseling, M.S. 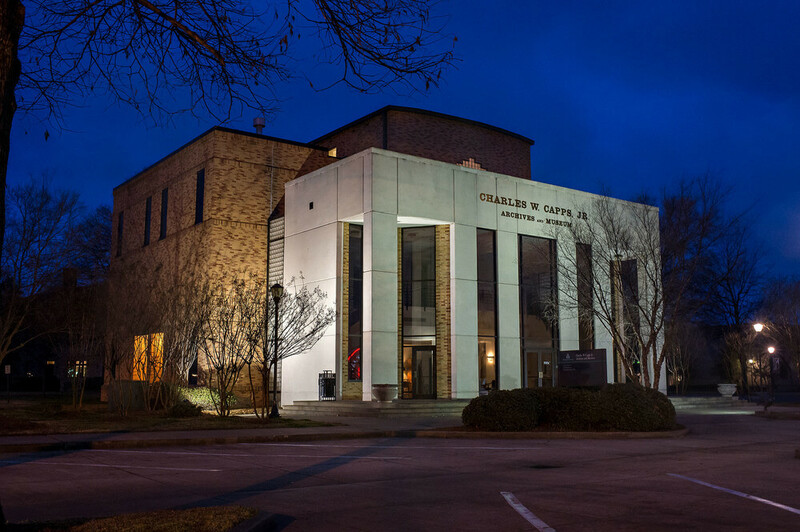 Another school that offers an excess of variety for a shortage of cost, Mississippi State University has created an entire Department of Counseling, Educational Psychology, and Foundations to house its accredited master’s degrees in counseling. In addition to three CACREP-approved M.S. programs, MSU also offers a rehabilitation counseling program that has secured accreditation from the Council on Rehabilitation Education (CORE) as well as a less-common M.S. in Educational Psychology. And if you’re looking for what’s next, check out MSU’s comprehensive doctoral degrees. With programs in counseling, educational psychology, and school psychology, the message is clear: for a counseling graduate degree in Mississippi, this is the place to be. If you’re looking for something a little different, consider attending Jackson State University’s top master’s degree in counseling psychometry program. Continuing the pattern that its neighbors on this counseling master’s degree ranking have already established, Jackson State University provides an array of options for students interested in human services. Accredited M.S. counseling degrees in school and clinical mental health counseling stand alongside education specialist programs in school counseling and psychometry (the study of psychological measurement and assessment) and a rehabilitation counseling degree that is CORE-accredited. With so many of the best master’s degrees in counseling available in one place – plus one of the cheapest tuition rates in the state – it’s hard to go wrong at JSU, but there are plenty of ways to go right! 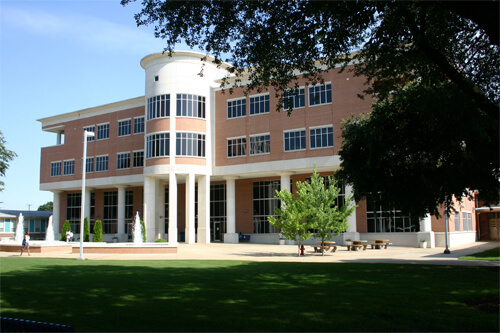 Delta State University earns the distinction of housing the best and the most affordable counseling master’s degrees in Mississippi. What makes Delta State worthy of the top spot on this ranking of top counseling master’s degrees in Mississippi? Well, there’s the unbeatable tuition rates, not to mention the superior student performance (the most recent round of data shows DSU students passing the national licensing exam and landing jobs with 100% success rates). But that’s not all. Small class sizes and a “friendly environment” have led some industry professionals to label DSU “a little jewel among Counseling Education programs.” This close-knit environment doesn’t leave much room for wallflowers, but it has plenty of room to spare for students who are ready to get involved. You might even participate in the annual F.E. Woodall Spring Conference for Helping Professions, which offers experiential workshops, information sessions, and networking opportunities galore. 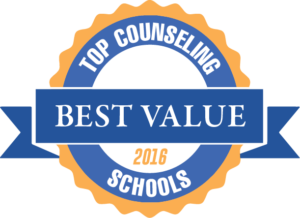 This concludes our ranking of the best graduate degrees in counseling in Mississippi.